Maxwell House Sachets - a delicious and convenient instant coffee! 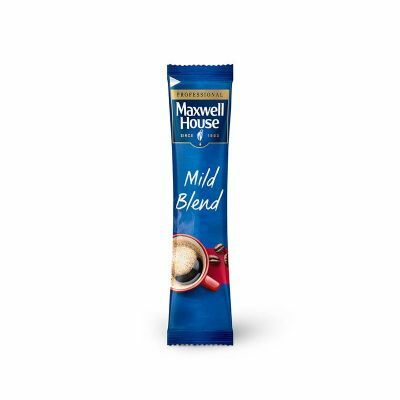 These Maxwell House Sachets are a convenient and delicious instant coffee! 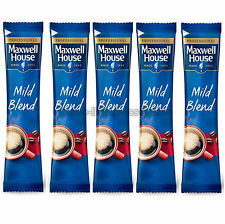 Maxwell house sachets are a well known, rich and full flavoured coffee! 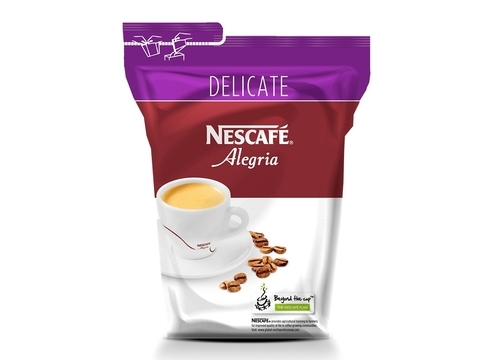 These sachets are a convenient and delicious solution to all your instant coffee needs! 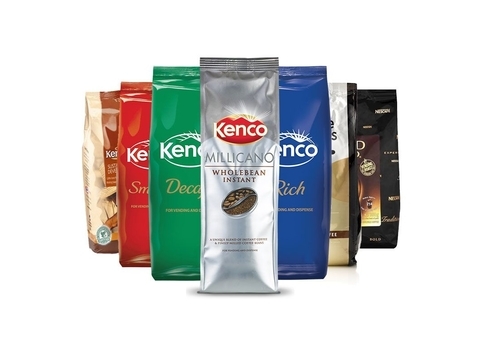 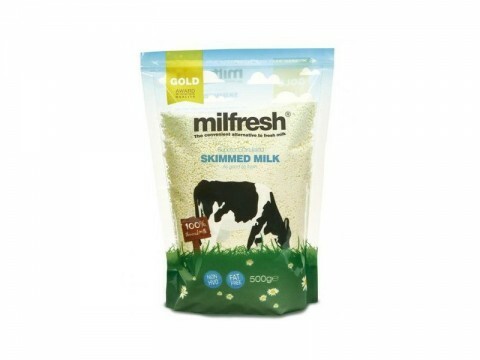 Contact Us on 059 91 34 455 or fill out the form within the Product Enquiry tab above to make an enquiry or to order next day delivery of your Maxwell House Sachets.